The Breadboard Dock brings breadboard compatibility to the Omega! 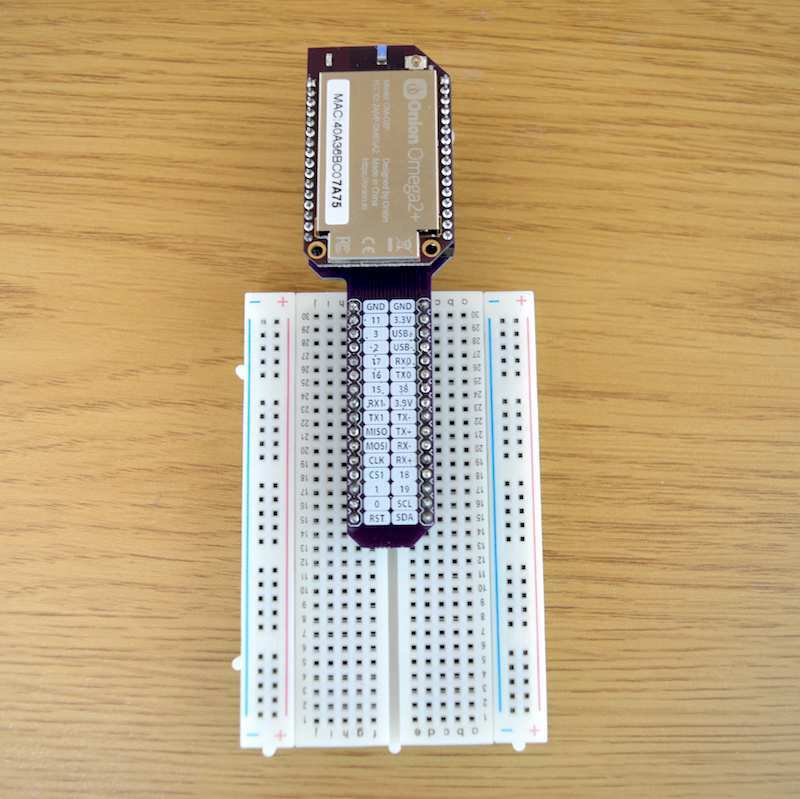 Power the Dock and your Omega with any Micro USB cable and plug it directly into a standard breadboard. 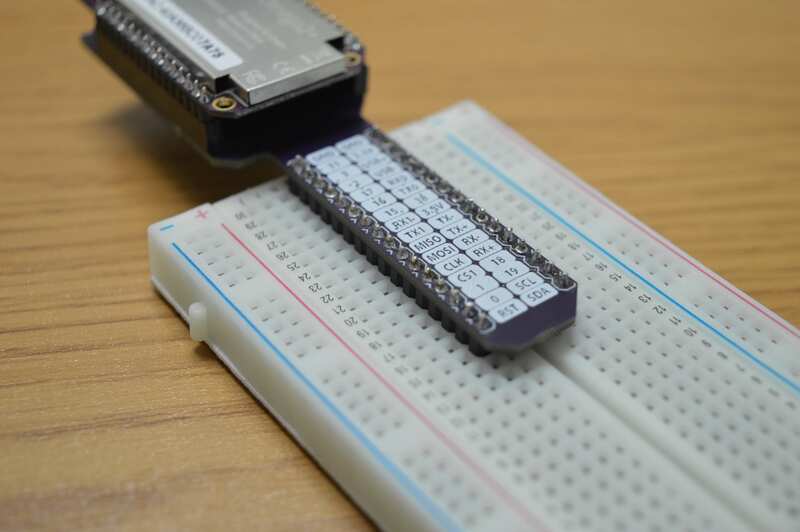 The Omega’s pins are mapped 1-to-1 onto the breadboard, allowing you to access all of the Omega’s I/Os in your breadboard project. Plug your Omega into the Dock and then plug the Dock directly into a breadboard! The Omega’s pins are mapped 1-to-1 to the breadboard headers, so it’s about as close as you can get to plugging the Omega directly into a breadboard. Provide power to the Omega and Dock with any Micro USB cable. The Dock includes a regulator circuit that ensures the Omega always receives the stable 3.3V it needs to operate optimally. Also included is a Reset Button; press to reboot your Omega, hold it for 10 seconds to perform a factory restore.